We understand the special needs of buyers who are looking for equestrian properties. We have a wide variety of sale listings available for every type of equestrian real estate buyer including: large professional equestrian facilities, private horse farms, and residential properties close to all equestrian venues. With verdant riding fields, state-of-the-art stables and custom indoor and outdoor arenas, owning an equestrian property is truly a unique experience. Whether your riding preference is dressage, stadium jumping or race horses, our global network of real estate professionals is unmatched in connecting discerning buyers and sellers with exceptional equestrian properties. HOW MUCH IS YOUR FARM WORTH? Before listing your farm or equestrian property, it is important to know the true value of your property in today’s ever-changing real estate market. Even more important is having a REALTOR® that is an expert in your community do a comparative market analysis with recent market data to help decide a fair value to list your farm. 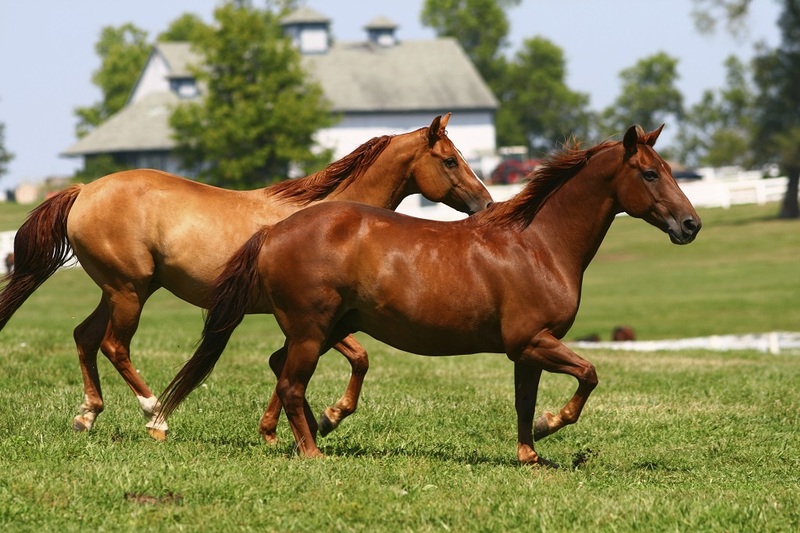 A CMA is both an art and a science, While it is based on market data, it also requires local real estate knowledge and experience to compare and interpret equestrian farm prices in Maryland. With over 30+ years of marketing experience in the Equestrian Industry, we know exactly what you are looking for and we have the resources to put your farm in front of as many buyers as possible with Social Media, Propriety Email lists and advertising.